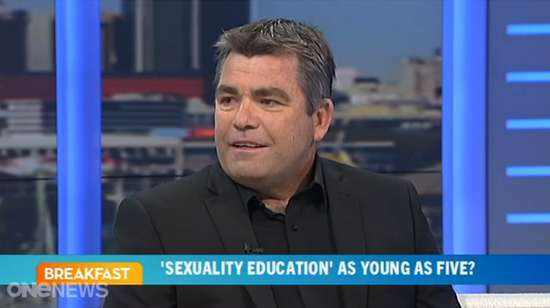 Family First was on ONE’s Breakfast programme again this morning debating the issue of sexuality education for children as young as 5 years old. As is typical of Family Planning, they refused to front up for the debate and be accountable for their significant amount of taxpayer funding. We’ve also expressed concern about one of the guest speakers at the Family Planning conference being the head of the highly controversial Planned Parenthood in the US.